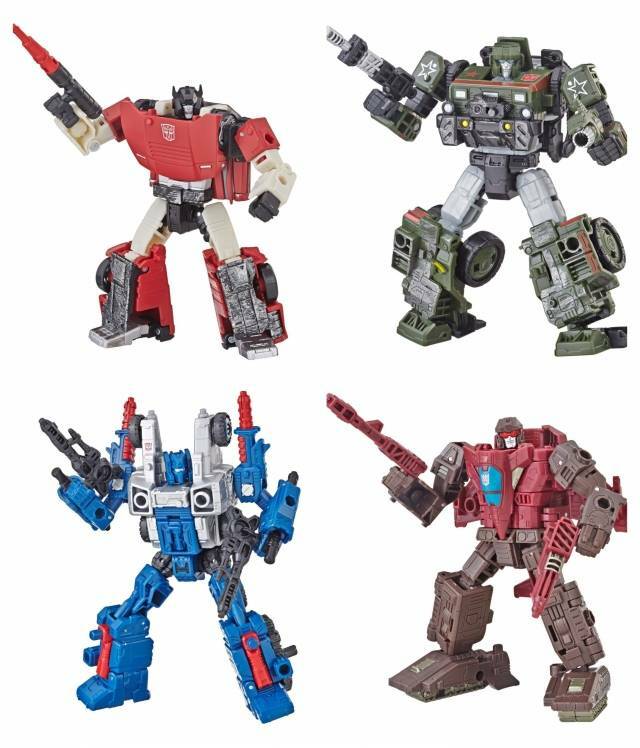 The War for Cybertron is on! 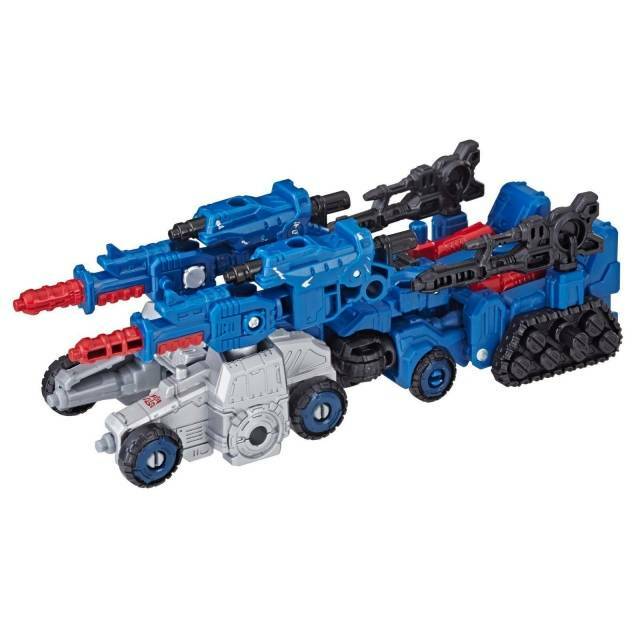 Heroes and villains join the Siege with Transformers Generations War for Cybertron! 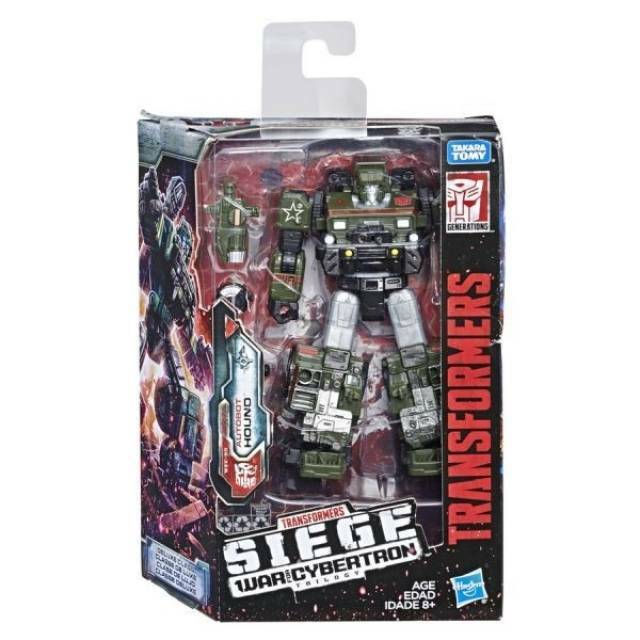 Siege Deluxe Hound! 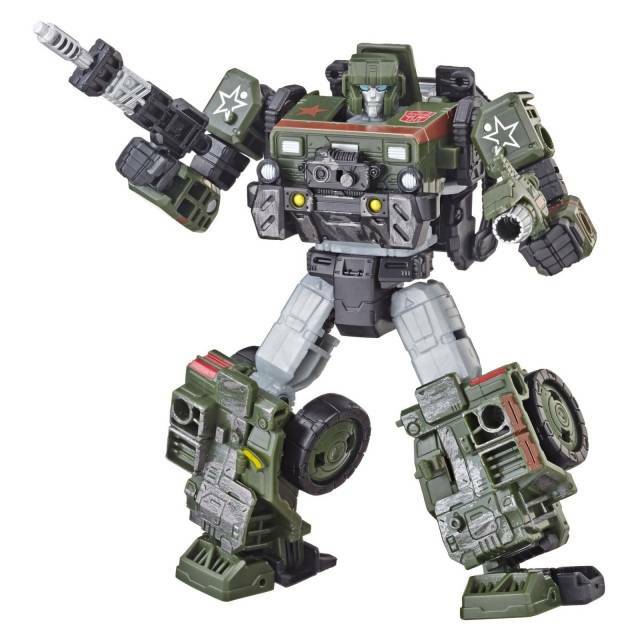 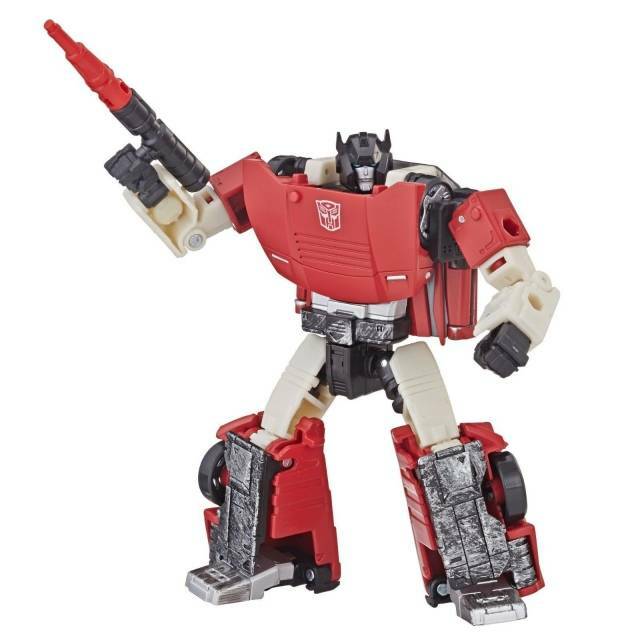 This Autobot warrior takes the hero you've loved for decades and gives him a military vehicle alternate mode, a dirty paint job, and a grizzled look. 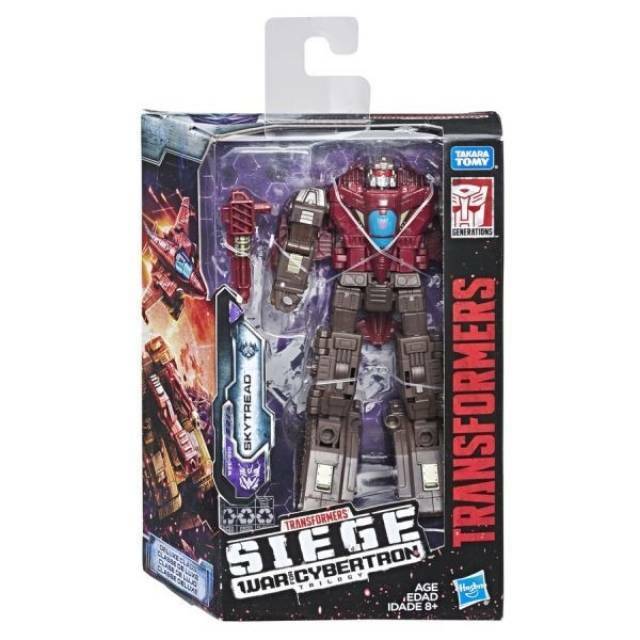 Siege Deluxe Cog! 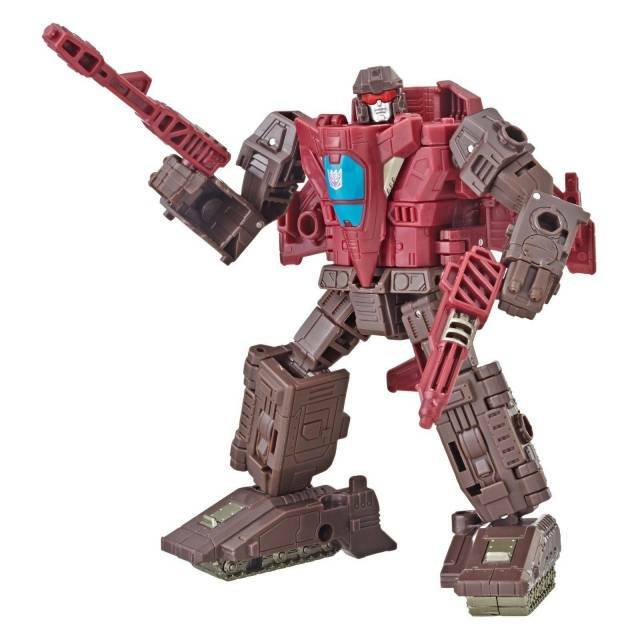 This Autobot warrior takes Metroplex' main man and morphs him to a man what's made of guns. 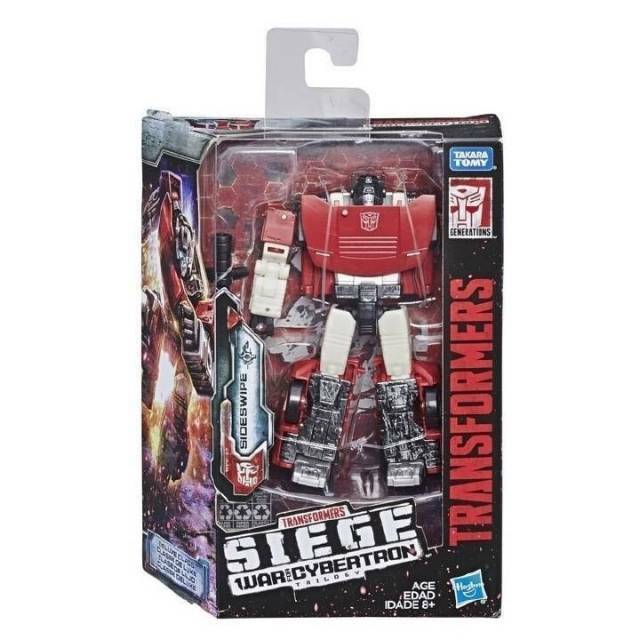 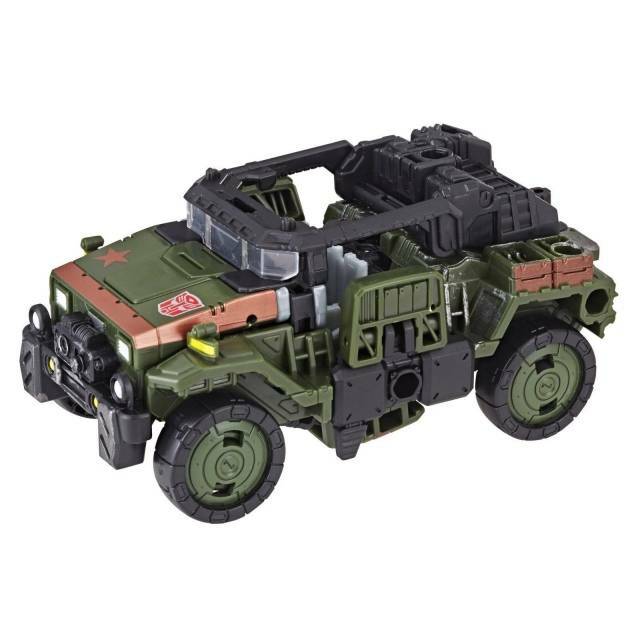 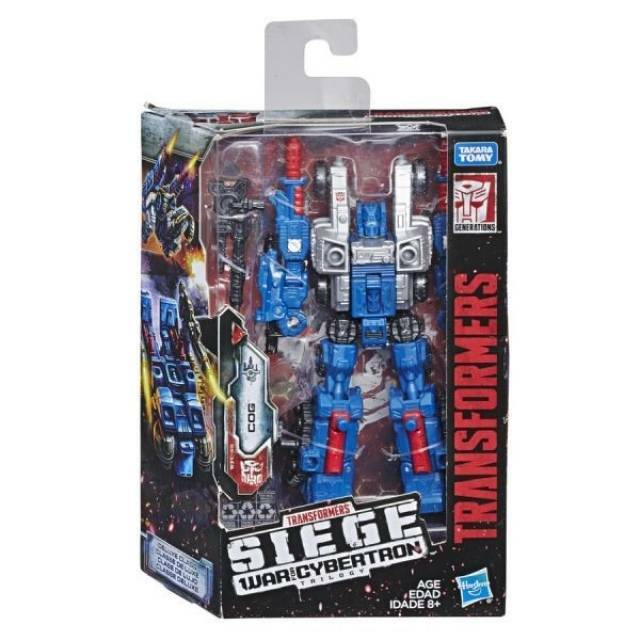 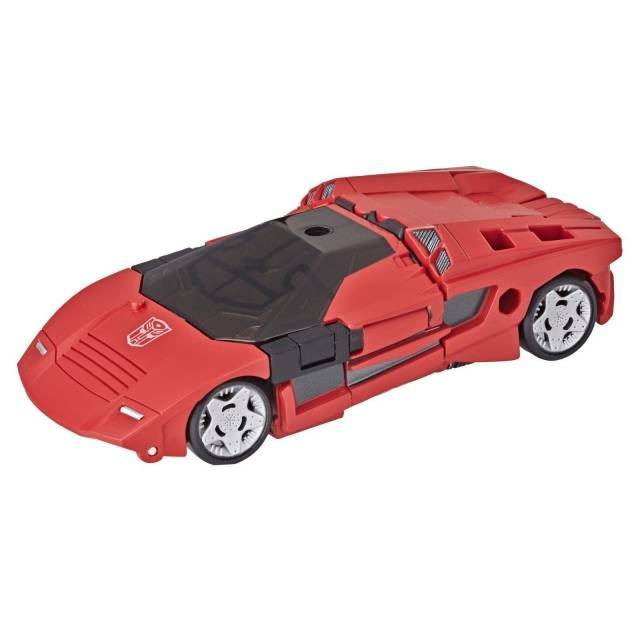 Siege Deluxe Skytread! 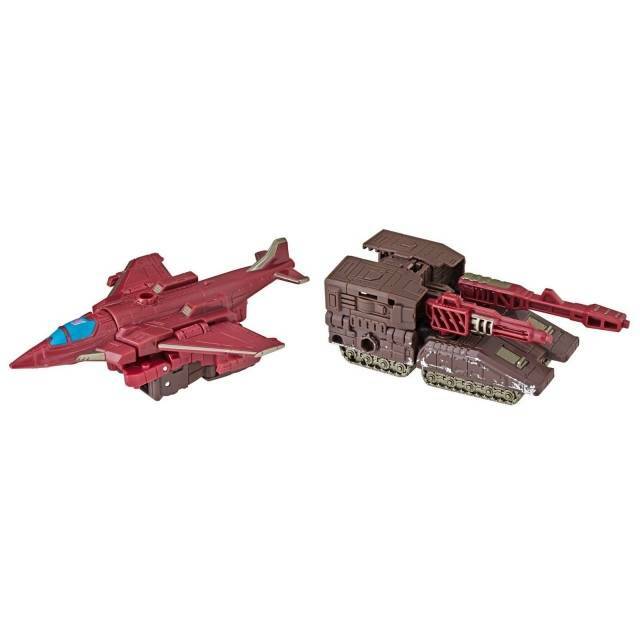 He transforms from one robot to two vehicles - a tank and a plane!